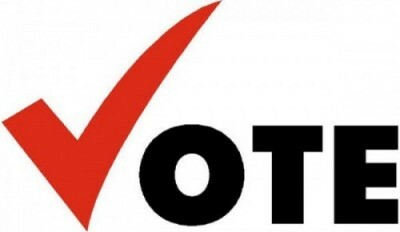 Monday, October 3 was the last day you could register to vote in the 2011 all-mail-ballot general coordinated election. However, if you’re registered and you’ve not received your ballot, you can check your status and update your registration at justvotecolorado.org before October 25, 2011. After that, you’ll need to request your ballot in person at a County Clerk Election office. Ballots have already begun to arrive, and whether you need to get educated or you want to get involved, there are tons of opportunities. The Election Education Forum on October 18, 5-7pm, featured local and state ballot measures and school board candidates, and was a huge success. Check out the post below for details! Email Kristy for more information and visit our election information page for regular updates. No Replies to "Voter Information for 2011 General Election"